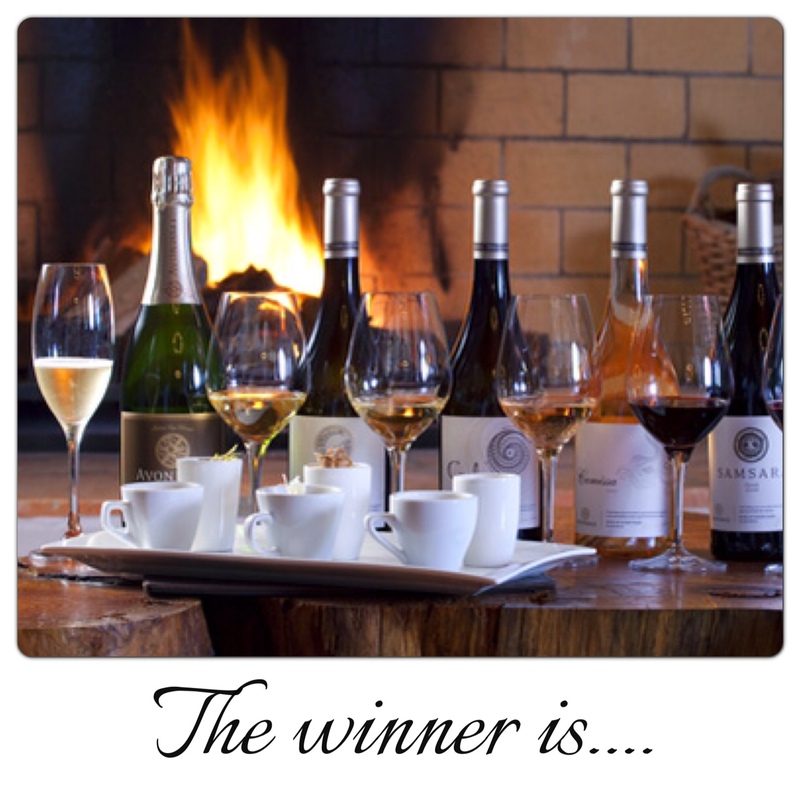 Thank you to all the people who entered the Avondale Winter Warmer pairing competition. The question was; “How many soil types does Avondale have on their land?” If you said 13 different soil types, you were correct! * You will be contacted directly about the details of your prize. If you did not win this time, you can still enjoy this experience by booking the Winter Warmer Pairing at Avondale for you & your friends. The pairing is currently running until 15th of July 2013. The Pairing costs R120 per person and you get to taste 6 gourmet soups made by Chef Reuben Riffel paired with organic wines from Avondale. Previous: Previous post: What to do on a (public holiday) in the Western Cape? Next: Next post: Diemersdal: eat your heart out!